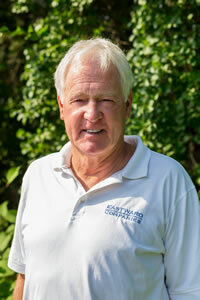 Bill Marsh, Founder and President of Eastward Companies, has specialized in custom home development for 50 years. 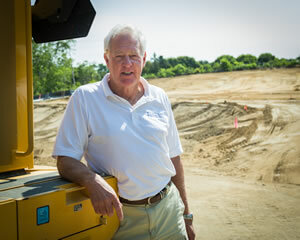 The son of a builder and brother and father to builders, Bill has spent his whole life in the construction business. Bill has developed an expertise in land development, subdivision layout, and building design and construction that is unparalleled. Because of his commitment to quality and his eye for Cape Cod architecture, Bill has developed a strong following and solid demand for his communities and homes. He is here to help creatively design, build and manage the entire process and takes pride in his outstanding team of suppliers, tradesmen and office staff who share his passion to deliver an exceptional client experience. In his spare time, Bill enjoys sailing, skiing and spending time with family and friends.